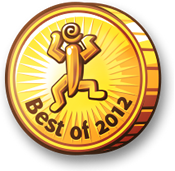 My game [Black Box]was chosen as a Best of 2012 award in the Browser Point-and-Click Puzzle category of Jayisgames.com. 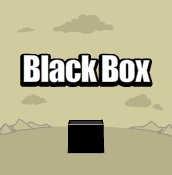 可喜可賀! !恭喜你!You are the best! You know?